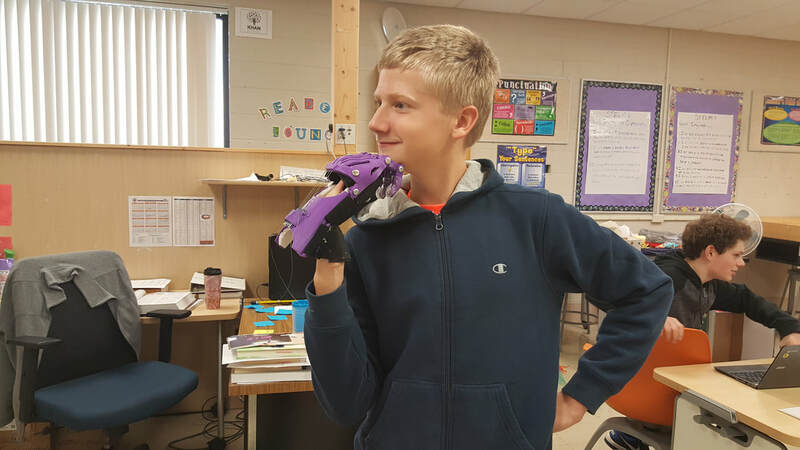 e-NABLE is a community which matches students with children in need of inexpensive prosthetic hands. 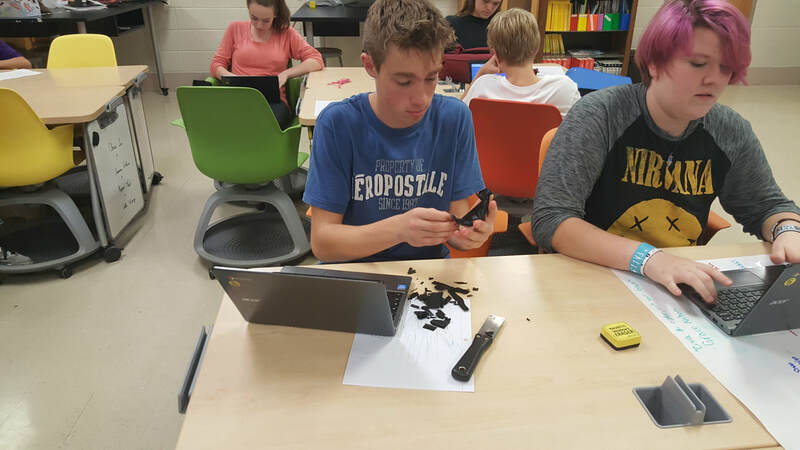 In pairs, students will be downloading files to the 3D printer, preparing the printed parts, and assembling them into a working prosthetic hand. 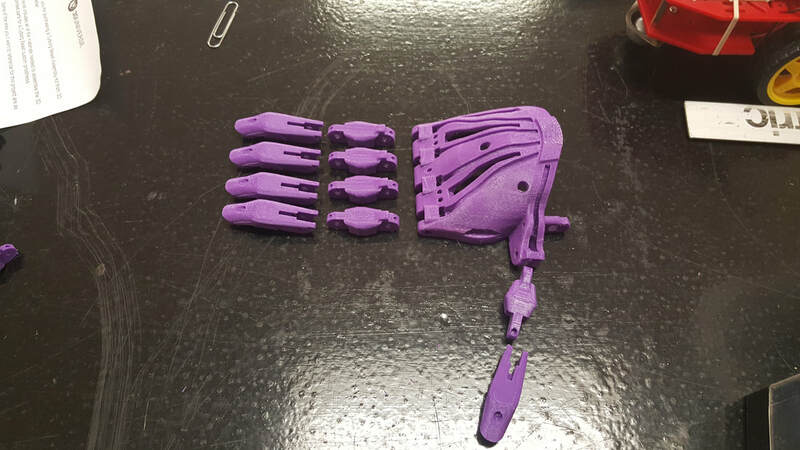 Once we are matched with a child, we can pack up the hands and send them off to be used. *What are you going to load on the build plate for each print? *How are you scaling it? *Check the infill settings and print speed. What does the site recommend?